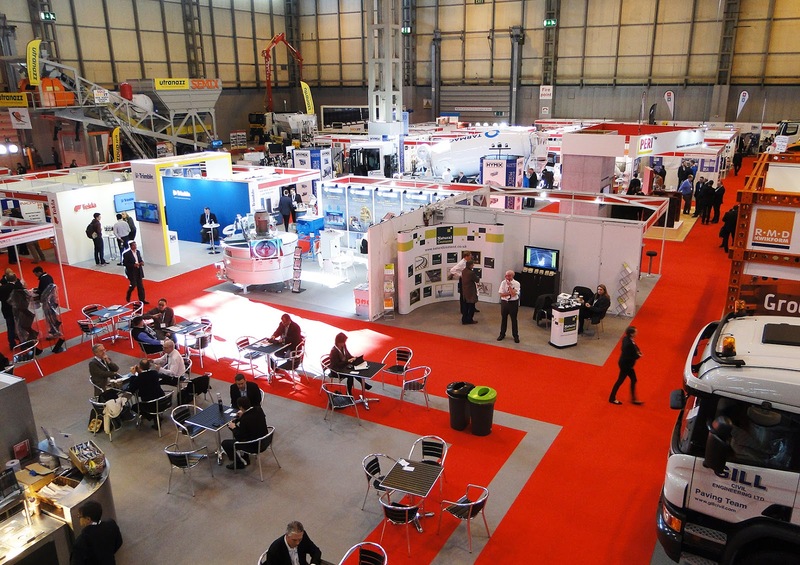 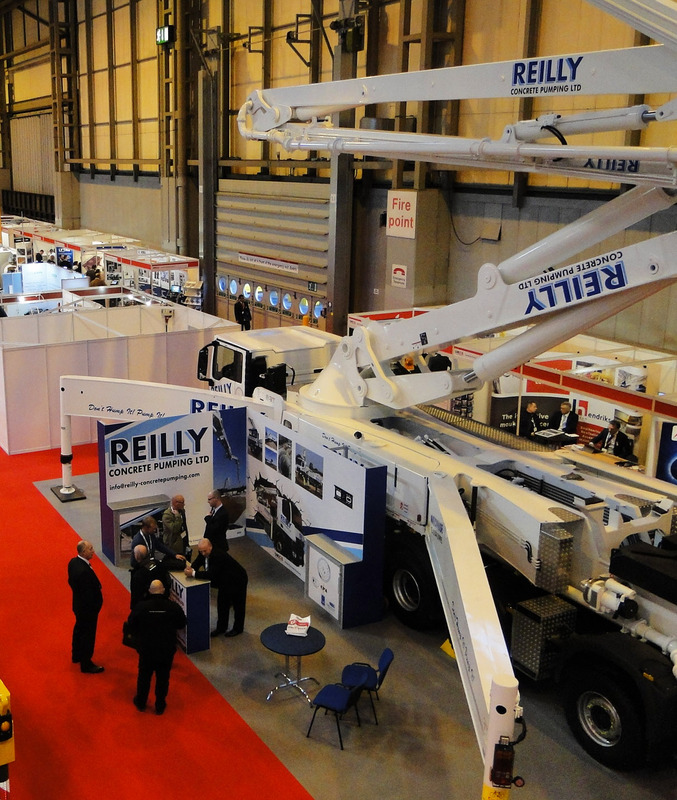 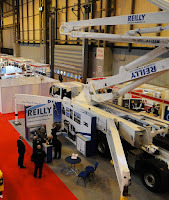 The UK Concrete show has once again come and gone and once again I popped on up to the NEC in Birmingham to see what the great and the good of country's concrete industry wanted me to know all about. 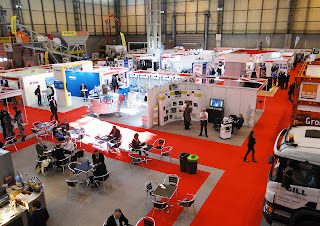 Like last year's it didn't appear to be exceptionally busy but I did manage to speak to a few people I knew which I enjoyed. 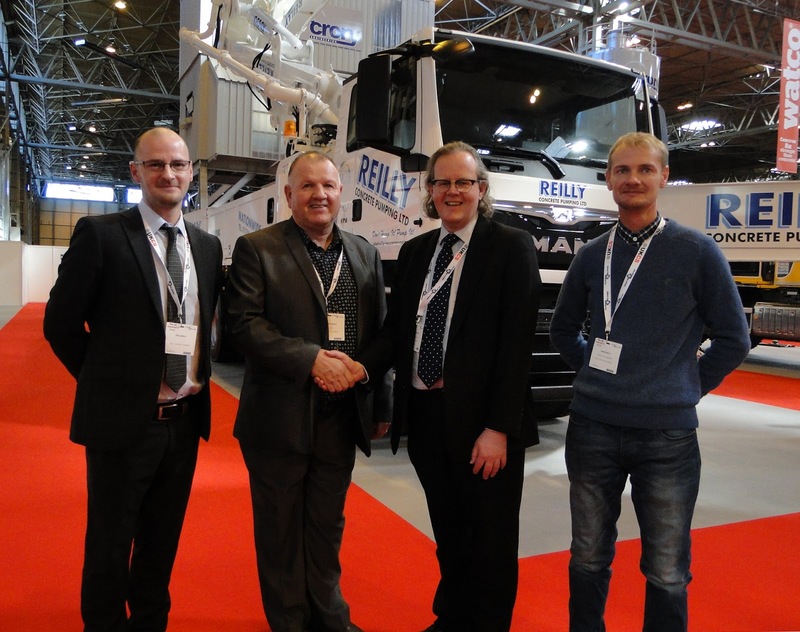 The top team from Reilly Concrete pumping who recently bought an S 52 SX mobile pump from us were all there as was Neil, our Financial Director so we took the opportunity to get the photo at the top of Neil with Paul, Brendan and Mark Reilly in front of the new S 52 SX which they thoughtfully brought along with them to display. 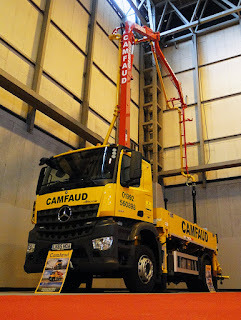 It was heartening to see that Camfauds had also brought along a Schwing mobile pump which they had proudly on display. Their's was a new S20 machine. 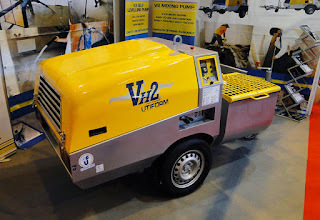 I also got to see Utiform's new VH2 machine which I hear is already quite popular, so all in all, when added to general look round at what's going on in the industry, a day well spent.